Sadly, the body of Kerra has been found in Scottsbluff, her step-father has been arrested. Read more here. 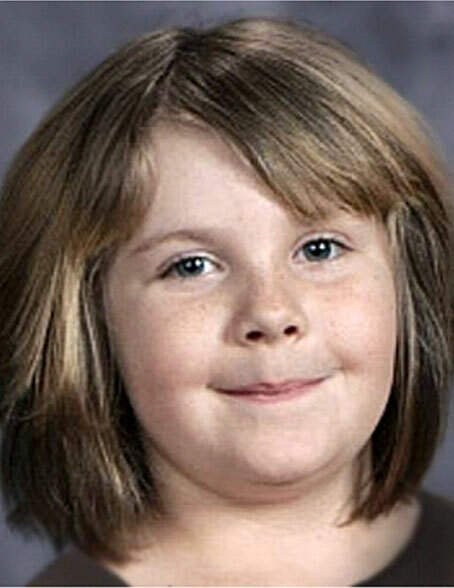 Alright everyone, drop what you are doing, because we have a missing 8-year-old out there. Let’s get the word out. 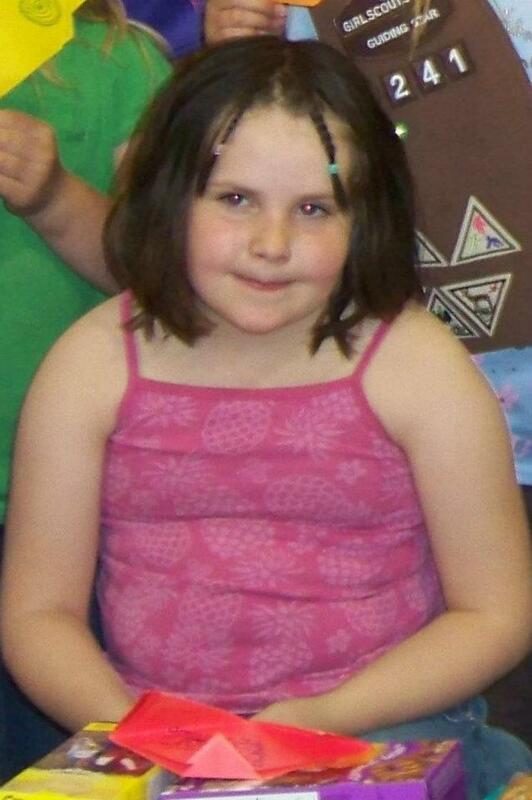 Kerra Wilson, 8, from Mitchell, Nebraska in Sioux County was last seen on Wednesday at the parking lot at Mitchell Elementary School around 8:00 a.m. School begins at 8:05 a.m. Her father had dropped her off at the west entrance of the school. Click here to see a map of the school grounds. At 8:15 a.m., the school marked her absent and then called the parents around noon, although the information may change as more information comes in. It may have been done with an automatic system, so there is no information yet whether the parents were given the information directly at noon, although there is reports that the school told Kerra’s mother, Amanda Lopez. The grandmother stated on Facebook that she called the police around 3:00 p.m.
Mitchell is a very small town and according to the last census, there is a population of 1,831 people. The FBI has joined the Nebraska State Patrol in searching for Kerra, and are asking anyone who may have seen anything suspicious to contact them. Kerra is 4’2″ tall and 78 pounds. 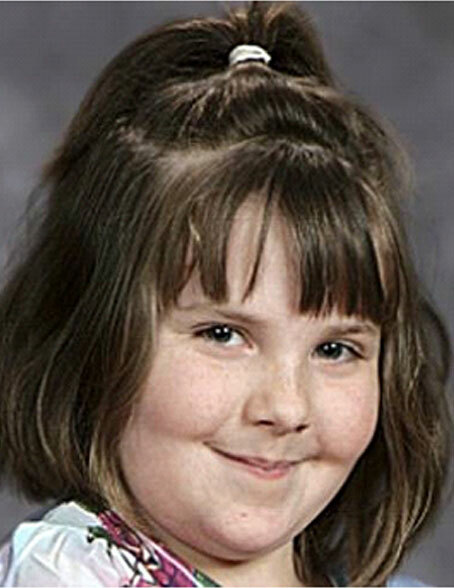 She has brown, shoulder-length hair with red stripes in it. She was wearing dark blue short and a sky blue shirt with white numbers/letters on it. 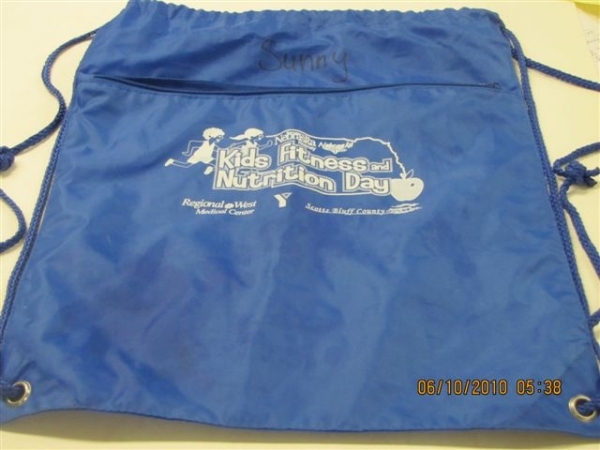 She also was carrying a blue knapsack as you can see in the picture. There has been no Amber Alert because it is not known if she has been abducted. In other words, someone would have had to have seen her get in a car, or being snatched. I would rather, as many people, to see them put out the alert anyway, and then retract later, if need be. I am sure citizens would understand. Lieutenant Monica Bartling is heading the investigation and law enforcement and volunteers, dogs and aircraft were out all night searching for Kerra. Email/call if you have info or…. Anyone with information should call the Scotts Bluff County Communications center at 308-436-6666 or the Nebraska State Patrol at 308-632-1211. I'm in Colorado and my mother told me about this yesterday, I can't believe there is no Amber alert! I am posting to my FB and I pray that she is returned safely to her family, my heart and prayers go out to her family!